NEW PRODUCT ALERT! Introducing: Air Patrol! Our delicate eyelids go through huge amounts of daily stress, from dawn to dusk! Think about it, we wake up in the morning and one of the first things we do is rub our eyes. This is usually followed by a not so gentle wash of the face and application of makeup, before heading out into the environmental stress and sun. Plus, think of all those blinks we do everyday, that’s quite a workout for our eyes! 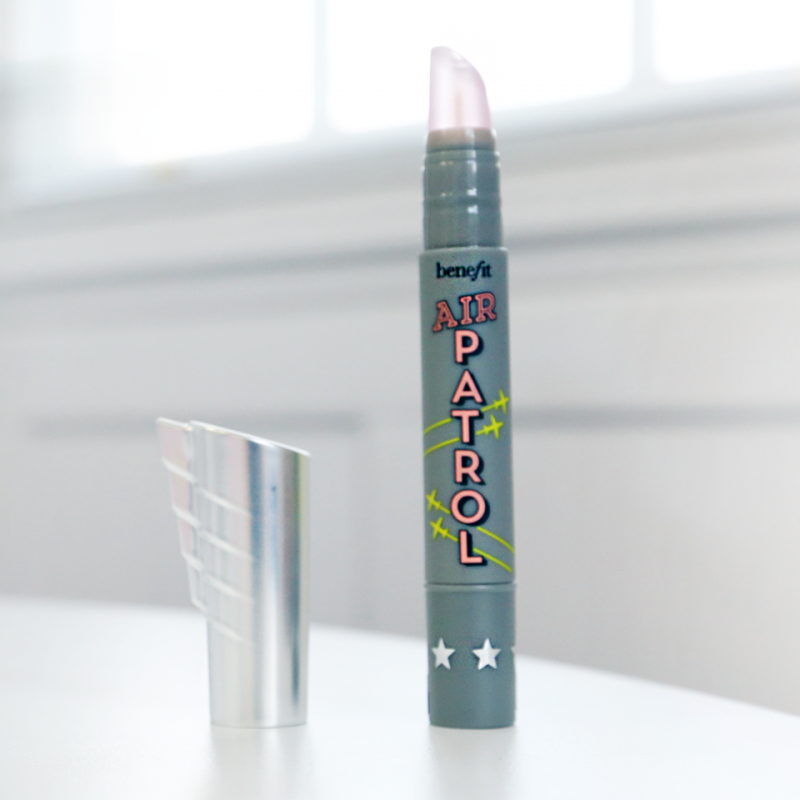 Well beauties, it’s time to take action… introducing Air Patrol! This SPF20 BB eye primer is here to guard and protect, keeping your eyelids safe from daily stress. However, the fun doesn’t stop there! Not only does the primer protect the eyes, it’s also the perfect base for your eye makeup. It keeps make up locked down, whilst taking down redness and giving you a true reflection of your eye shadow pigments. Twist base until a tiny amount of BB primer appears on cushion calm tip. Look at how cushion calm tip bends -it’s delightfully gentle on the eyes, gliding over your eyelids, with no tug or pull on the skin. Gently massage with cushion calm tip evenly blend onto eyelid- for long lasting, eye shadow hold that won’t crease. 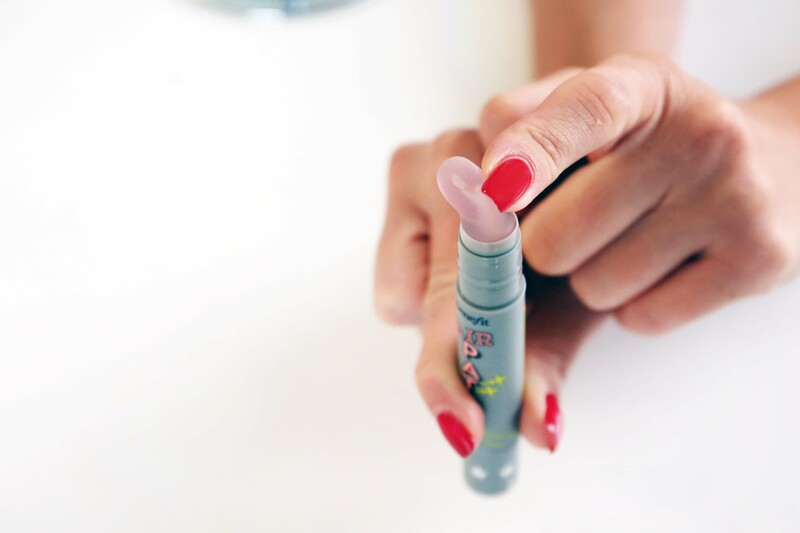 Top tip: Use the cushion calm tip (point) and run this close to the upper lash line & in the inner corners of the eyes, to help ensure Air Patrol BB primer is evenly applied in these areas. Top tip: Air patrol can also be worn alone 360 degrees around the eyes, giving a natural looking colour correction on all skin tones. Are you ready for take off!? lol!  Follow me on Twitter or Instagram @lauren_benefit, for more product tips & tricks. Got a question for Lauren? 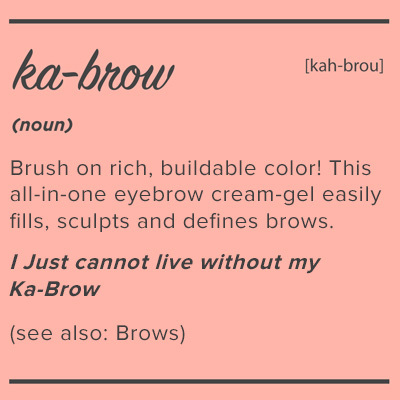 Simply use #learnwithlauren for any beauty dilemmas!